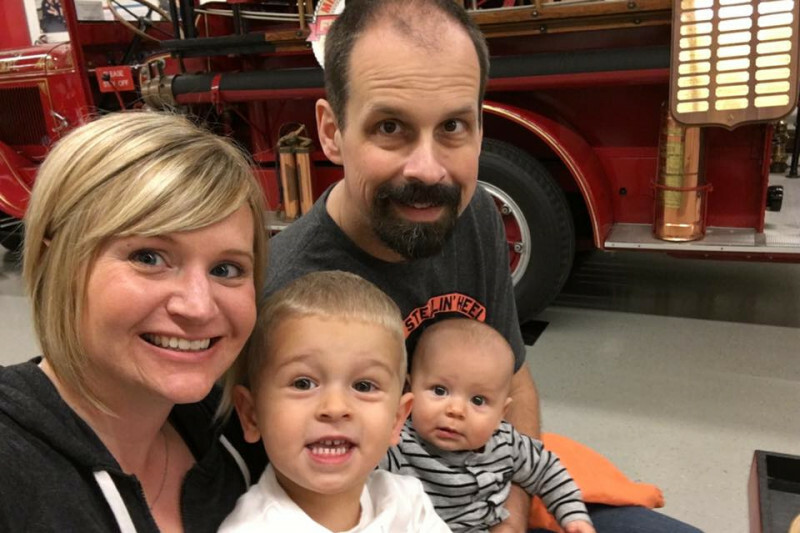 After nearly a year fighting stage four colon cancer, Adam Czech's battle with cancer came to an end. He beat cancer with every ounce of his being, but complications from surgery and the cancer could not be healed on earth. His journey was documented by Adam and his wife Julianna on Caringbridge . 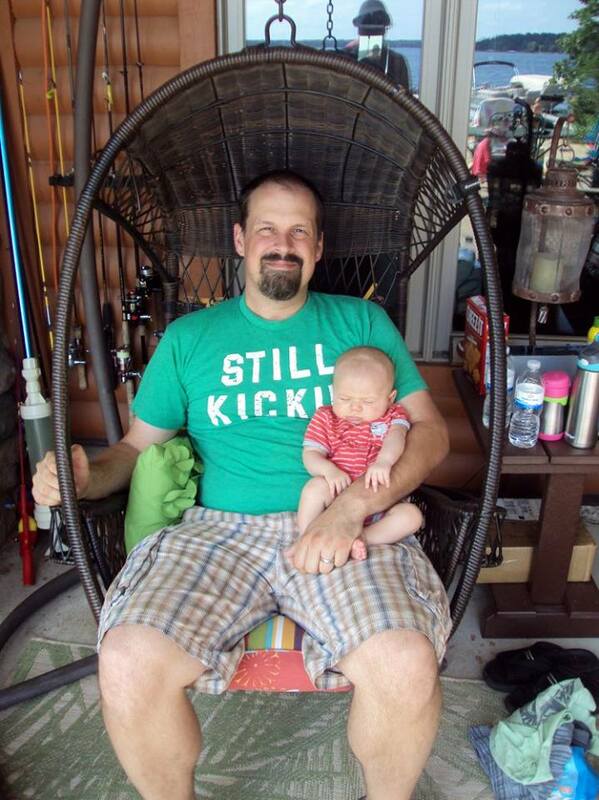 Only 34 years old, Adam leaves behind a loving wife and two small children we would like to help provide a better future for. Adam was an avid Green Bay Packers Fan and writer, covering the Packers for CheeseheadTV and other sporting events for the Associated Press. Professionally, he worked for the Minnesota Corn Grower's Association. Adam had a great sense of humor and was one of those people that was just impossible not to like. He was most proud of being a family man - a loving husband to his wife Julianna and doting father to his two little boys, Edward and Reginald. Nothing mattered to him more. In his last few days, Adam verbally expressed hope that someone would help take care of his family when he was gone and that's why we come to you for help. 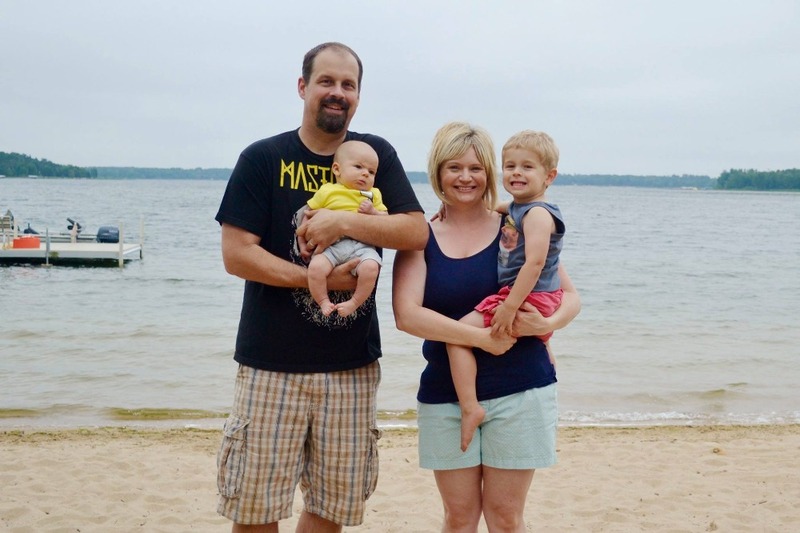 Your donations will be used to pay for future educational expenses for the boys and to fulfill Adam's plans for the boys to see a Packers game at Lambeau Field. Whatever you are able to donate will be very much appreciated and be put towards helping this young family navigate a future without Adam. Even if you can't donate, please consider sharing this page on Facebook or twitter. Every effort helps. Thank you for reading and considering this cause. Wow - A $2000 anonymous donation to #Adamspack! THANK YOU! Sorry to hear of Adams passing. He was such a good writer that I felt I knew him.